As globalisation makes the visual distinction between North and South, East and West disappear, one definitely needs a compass. It still points to magnetic North. For the moment. This book focuses on the added value created by interculturality which is the interaction, exchange and integration between people of different cultures. The reflexions are aimed at profit and non-profit organisations who have the ambition to be enriched and strengthened by their cultural diversity. This publication states and illustrates; personal views seek to inspire. 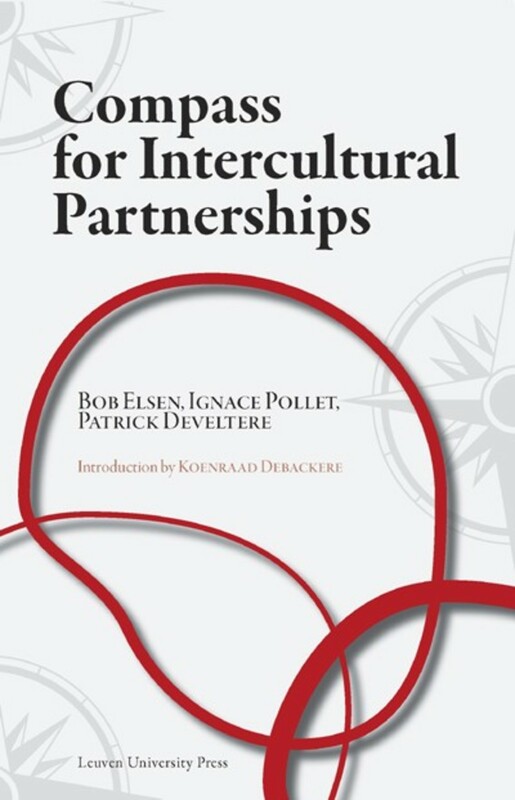 The outlines in this book are now a guiding principle for the Living Stone Centre of Competence for Intercultural Entrepreneurship (LSC), a cooperation between the K.U.Leuven (Catholic University of Leuven), Joker Toerisme SA and Cera. Patrick Develtere has been involved in development aid over 25 years. He teaches development co-operation at the University of Leuven. He is also the president of the Belgian Christian Workers' Movement.